This scenic drives in Connecticut tour runs south to north in the eastern corner of the state along Route 169. Traveling Route 169 is as much about historic buildings and communities with traditions, as about views of rolling hills, farmlands, and stone walls. 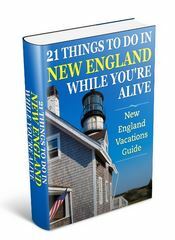 The drive follows Route 169 from Lisbon, CT, to the border with Massachusetts – A short drive of just over 30 miles but as you’ll see it packs a lot into a small area. Visit the Bishop House Museum and the Newent Congregational Church for a flavor of some of the architectural styles you’ll get familiar with during scenic drives in Connecticut. Wright’s Mill Tree Farm is a 250-acre farm in the north end of Canterbury that offers rides and seasonal activities. It especially caters for families and includes playing fields, walking trails, and sports activities, all within a colonial style setting. Brooklyn is a history buffs dream. You’ll discover historical buildings galore with a high concentration of them in a 1.75-acre area known as Brooklyn Green. Both Brooklyn and Brooklyn Green is on the National Register of Historic Districts. 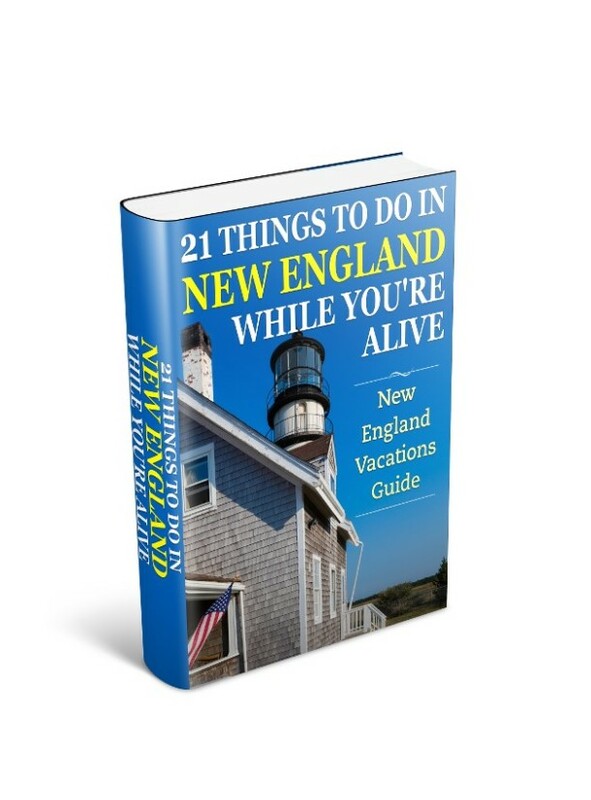 Places to view include Friendship Valley Inn, a stop on the Underground Railroad, and where Prudence Crandall was given refuge during her trail… and the 18th century Old Brooklyn Burying Ground. The close-by C. Vaughan Ferguson, Jr. Conservancy offers walking trails among marshlands and hills.. and a chance to get off this tour of scenic drives in Connecticut to stretch your legs. The best way of visiting Brooklyn Green is simply to park the car and walk though it. With five churches on the green and a cluster of historical buildings, statues, and commemorative stones, something is bound to catch your eye to explore further. Another side trip worth taking before you reach Pomfret is Mashamoquet Brook State Park and Putnam Wolf Den. At the junction with Route 101 head west and take the entrance into the park less than a mile down Route 101. Be sure to take the path and short walk to the Wolf Den where a plaque describes the killing of the last wolf in Connecticut. Head north on Route 169 out of Pomfret for Woodstock on the last leg of your scenic drives in Connecticut tour. Before reaching the picturesque New England village of Woodstock, you’ll have the chance to explore more hiking trails at The Connecticut Audobon-Pomfret Farms and The Air Line Trail. 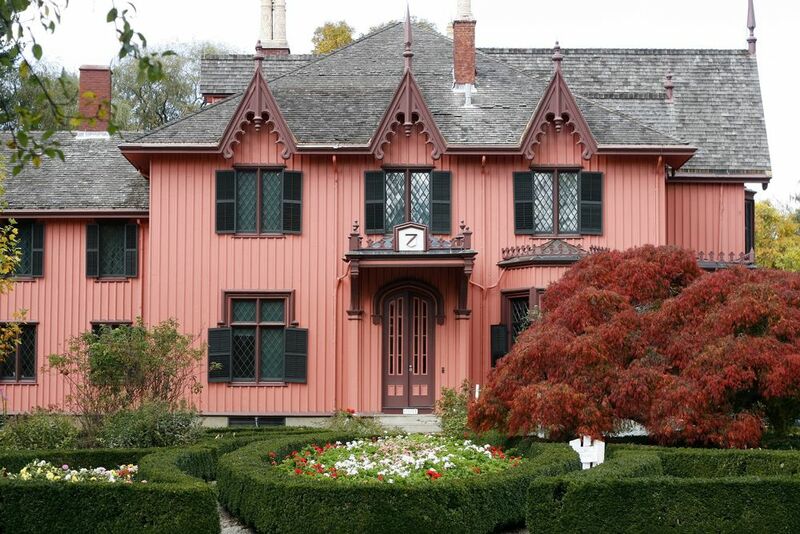 Once in Woodstock head for Roseland Cottage – a striking pink Gothic Revival style house which is also home to the Bowen Museum. The house has original furnishings and tours are offered June – October. And if you prefer not to head back to home base but relax in Woodstock for the evening then the Inn at Woodstock Hill has suites and rooms with fireplaces. The inn is on the National Register of Historic places, and is a fitting end to this scenic tour in Northeast Connecticut. Traveling on Connecticut’s Route 169 is a perfect New England ramble during any season, and offers one of the best scenic drives in Connecticut.